(L3) Panasonic S1 and S1R camera might output RAW video? 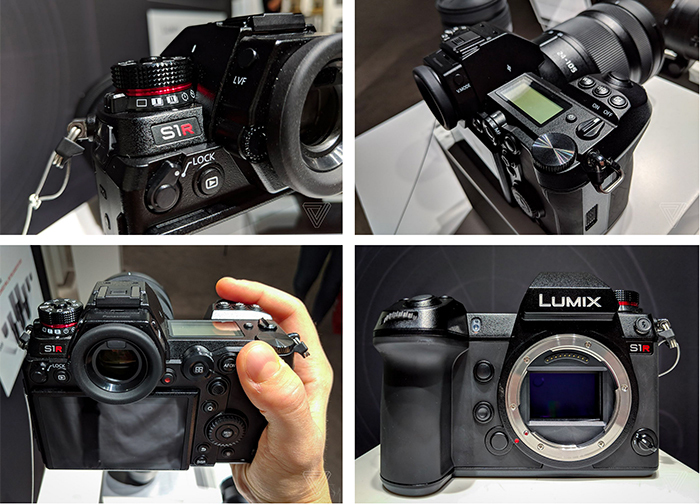 Hello there, so I’ve come across a small variety of interesting news regarding the new Panasonic full frame cameras from a few credible sources. Tip #1, A few weeks ago I was on a location scout and started a conversation with a fellow. We began talking about the new Panasonic full frame camera and he informed me that he has a friend in Japan who is working on the full frame sensors they’re producing. He said that his friend told him they are designing them to be able to shoot raw video. Tip #2, I received this past Monday at Adobe Max in LA where I’m currently workshopping. 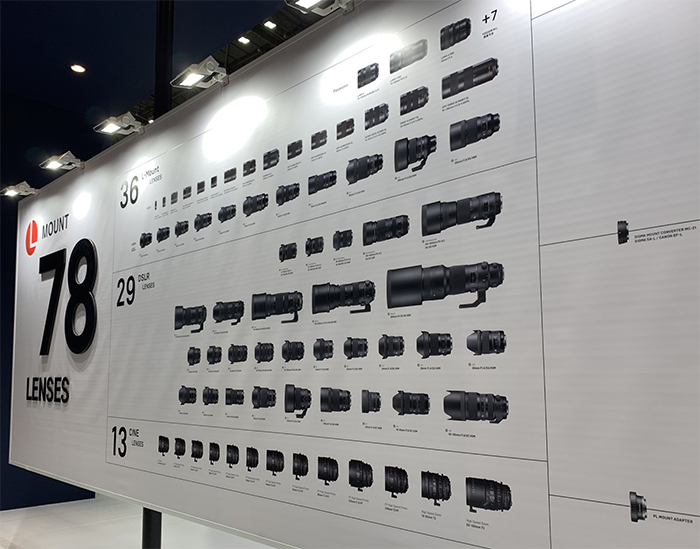 I went and spoke with one of the Panasonic reps at their booth where I asked the rep about the rumor of being able to shoot raw video. The older gentleman replied, “I can neither confirm nor deny that it will be able to shoot Raw”, and then he subtly, yet meaningfully winked at me in a rather guaranteeing fashion. He then freely offered more information to me by telling me that the 150 megapixel capabilities of their camera will actually be closer to 168MP. 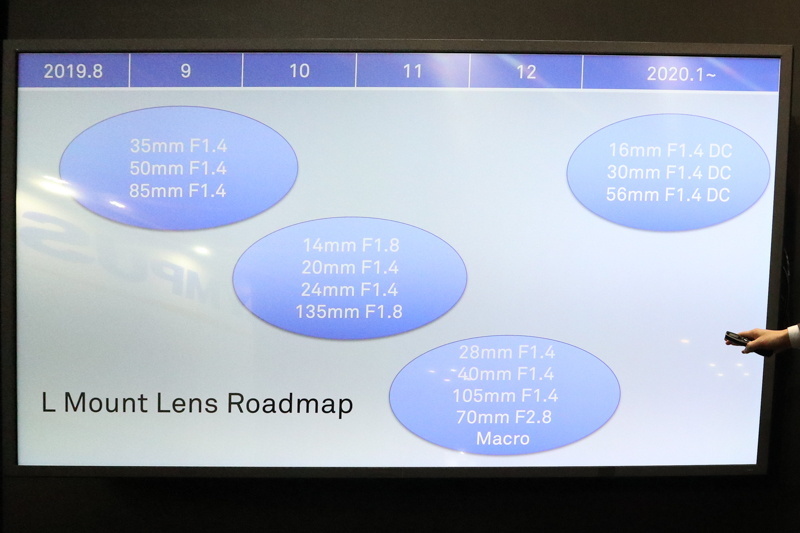 With that information, I suspect we will be seeing some great thing from Panasonic this next year. I have to admit this is not the first time I got this rumor. So probably there is something solid behind it. Of course, you have to expect RAW video to be recorder externally on a special recorder and not internally. That I really can’t see happening any time soon. 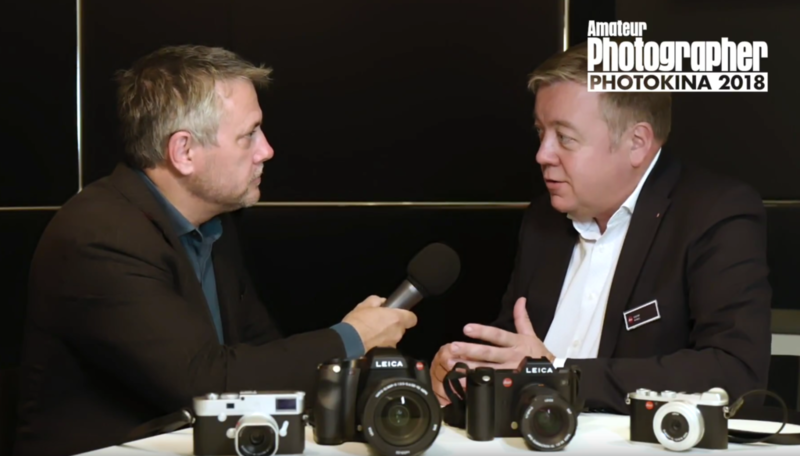 Ricoh, Olympus, Zeiss, Voigtlander, Samsung: Who would you like see joining the L-mount alliance? 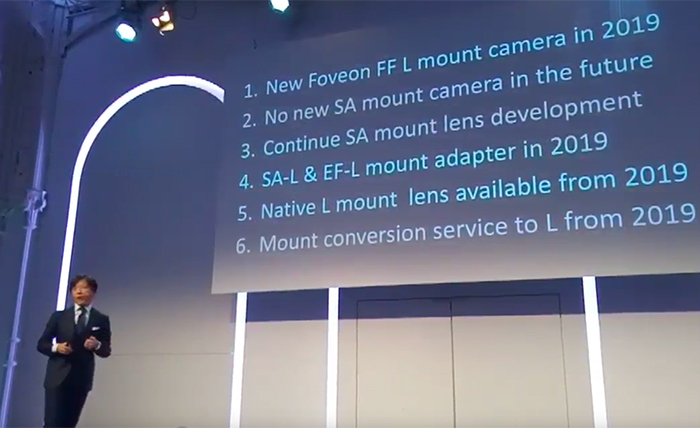 There are still companies that have not joined the Full Frame mirrorless world or have yet to commit on making L-mount lenses. I can see Ricoh-Pentax trying to get on board while Olympus may join some times later too. 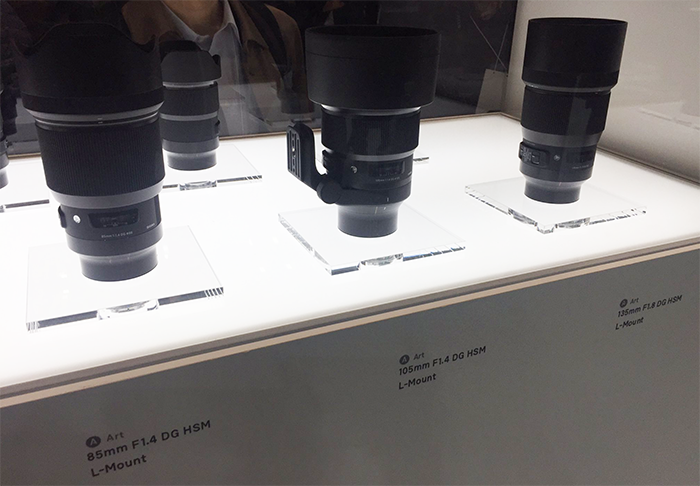 Zeiss and Voigtlander L-mount lenses would be very welcome too! An unexpected but surely very strong partner would be Samsung with their excellent sensor tech. In this episode Josh and guest host Jay discuss Panasonic’s announcement of the S-Series Full Frame Cameras, the L-Mount Alliance, and all the things we know so far about the upcoming cameras. We also talk about our best guesses for what will be or should be in the cameras at launch. From autofocus, to card slots, to lenses, we try to cover all of the bases of this new system.